*Price does not include dealer installed accessories, tax, tag or registration. Dealer processing fee of $389.50 is included in the price. All New vehicles price is plus Dealer installed accessories. Vehicles accessories will vary. See dealer for additional details. *While we make every effort to ensure the data listed here is correct, there may be instances where some of the incentives, options or vehicle features may be listed incorrectly as we get data from multiple data sources. 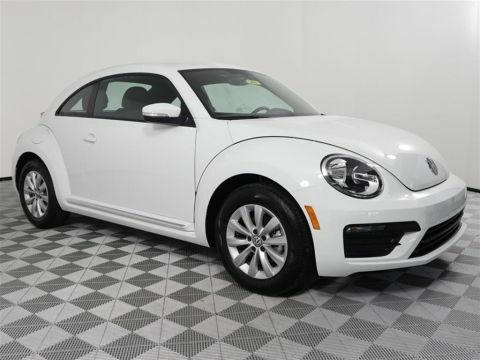 PLEASE MAKE SURE to confirm the details of this vehicle (such as what incentives you may or may not qualify for) with the dealer to ensure its accuracy. Dealer cannot be held liable for data that is listed incorrectly. Dealer is not obligated to sell a vehicle for the displayed price. 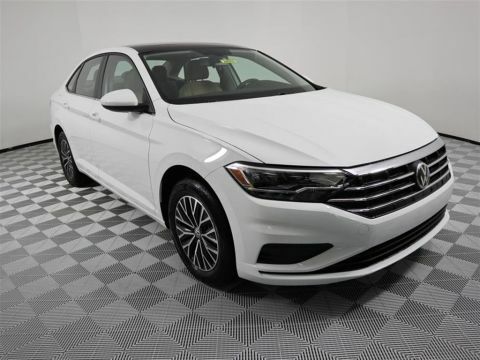 Gerald Jones Volkswagen is committed to providing you with the best car-buying experience possible. 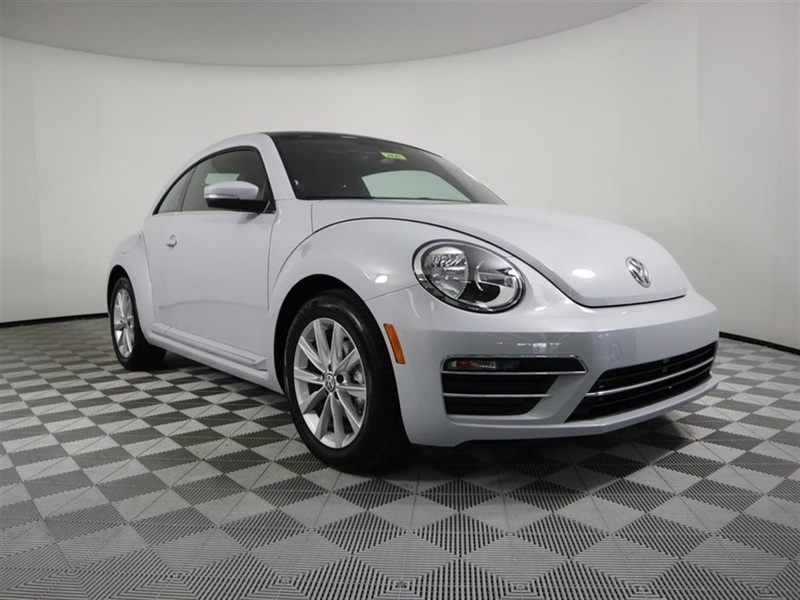 We carry an extensive inventory of new Volkswagen models, as well as a vast collection of quality pre-owned vehicles of all makes and models. Our finance department is at the ready to assist you in securing the best possible finance options for you. We carry a wide selection of manufacturer-recommended parts and accessories available to you for replacement or enhancement of your vehicle. And our factory-trained technicians can help you with everything from the simplest maintenance needs to more complex repair work. 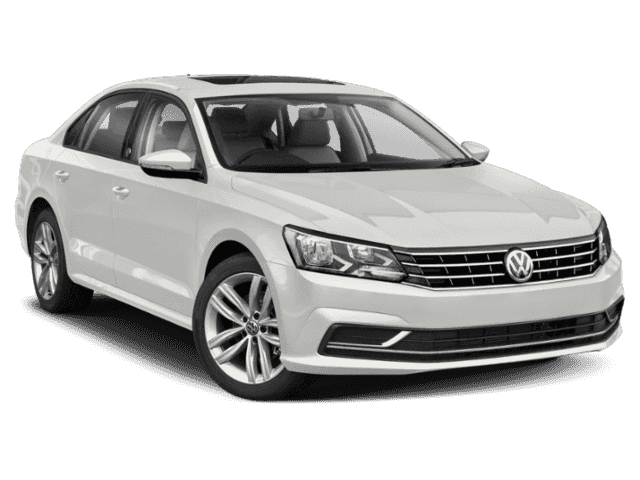 Whatever your needs, Gerald Jones Volkswagen is here to serve you. 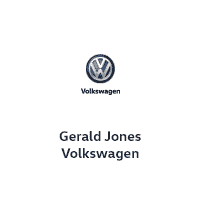 Gerald Jones Volkswagen	33.511980, -82.090150.